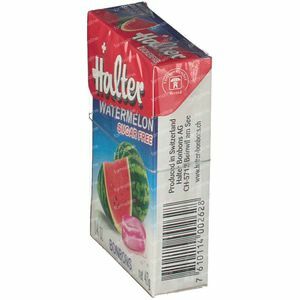 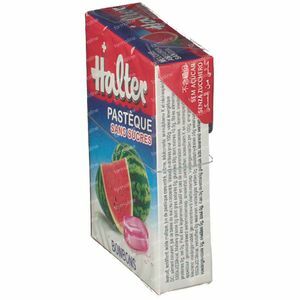 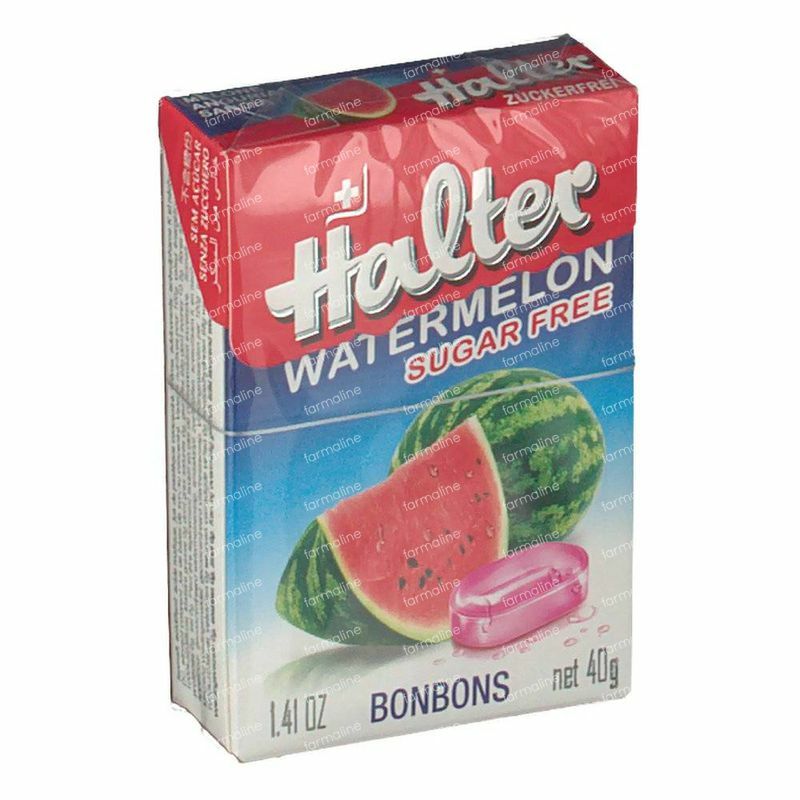 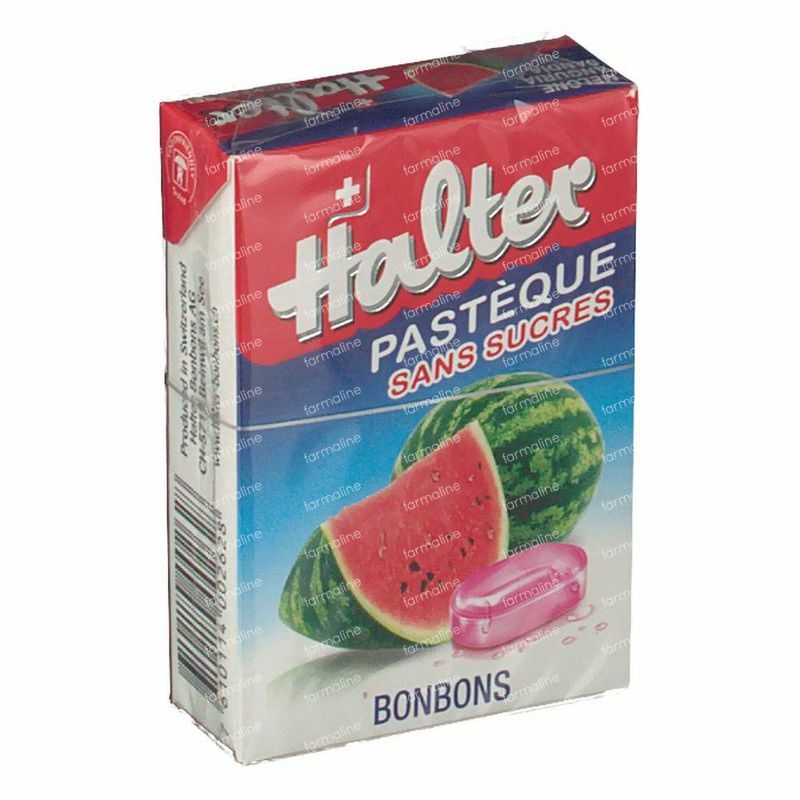 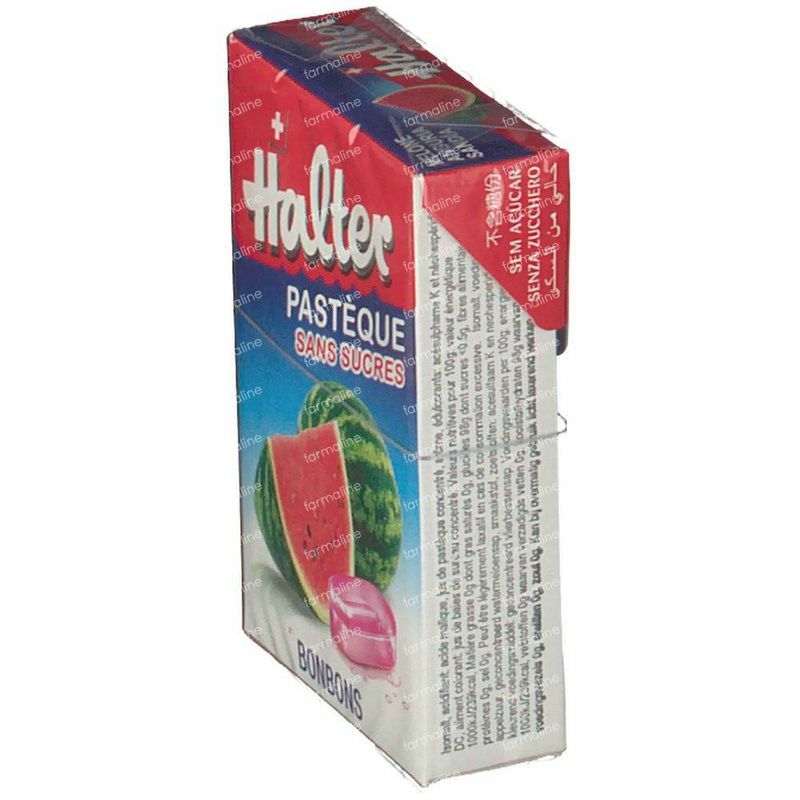 Halter Bonbon Watermelon Sugar Free 40 g order online. 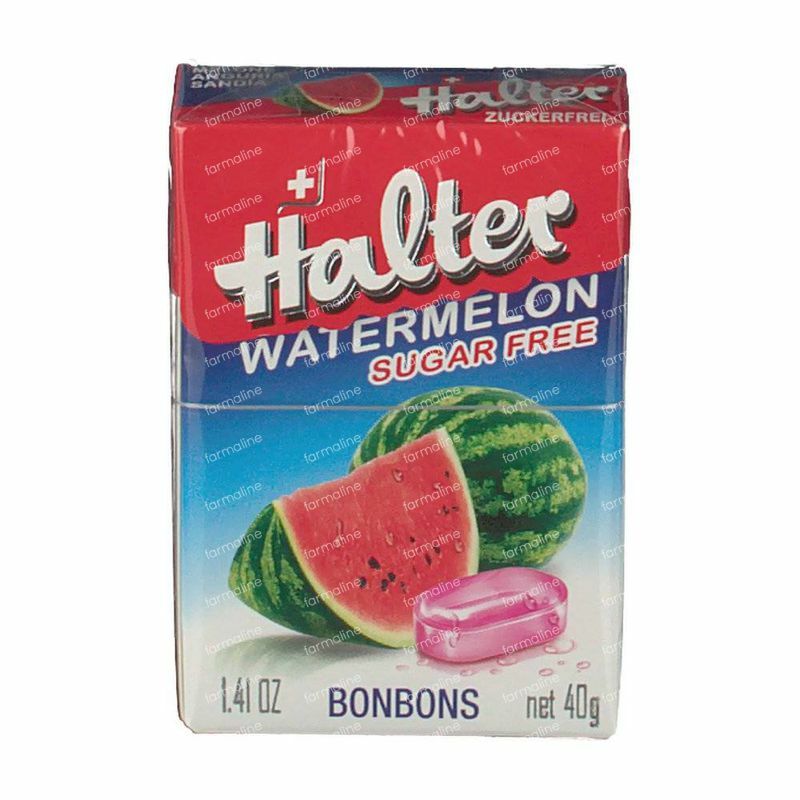 The original – melon fresh like no other. Sugar free and tooth-friendly.